U.S. labor judge confronts "unsettled" litigation-funding issue in whistleblower Christopher Garvey's case against the investment bank. 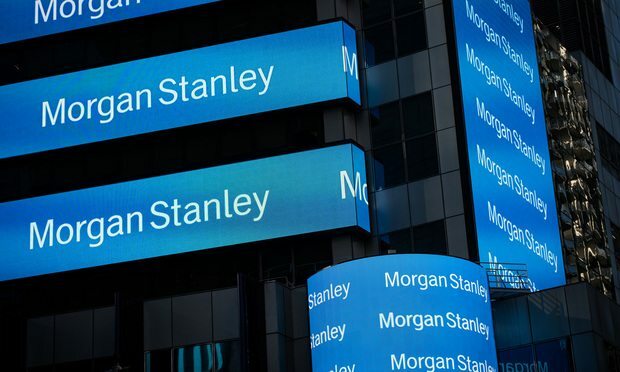 Morgan Stanley contends Garvey, who was based in Hong Kong, voluntarily resigned. In 2015, Christopher Garvey was a top in-house lawyer at Morgan Stanley in Hong Kong, overseeing the bank’s merchant banking and real estate investment in Asia. His eyes were set on the next level: managing director. Balanced overview of the history of whistleblower law and the many issues facing attorneys and compliance officers.